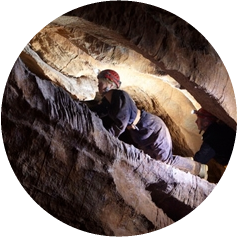 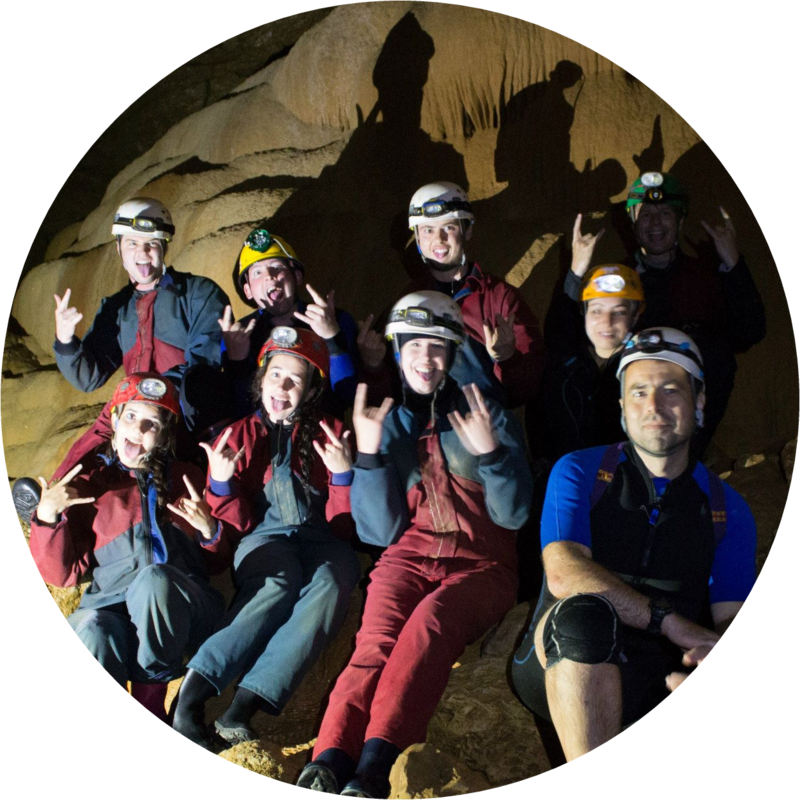 Caving gives you the opportunity to go to places that no one has ever been before, see some amazing sites and meet lots of interesting new people. 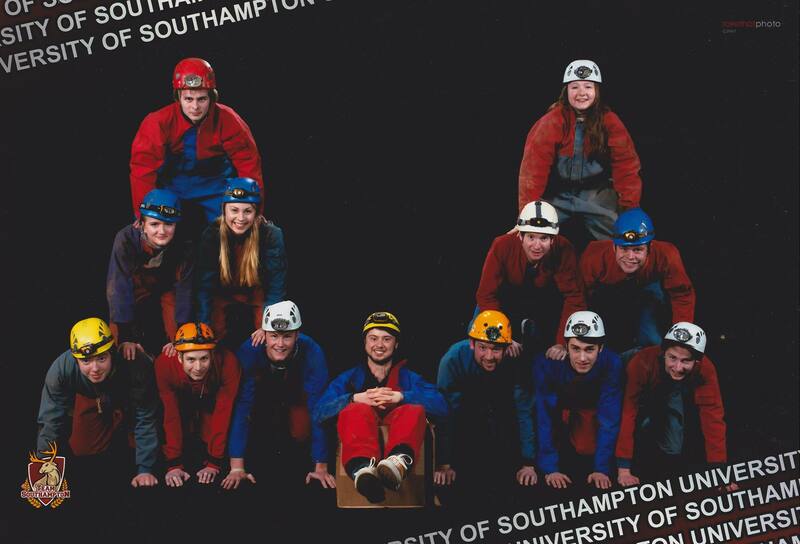 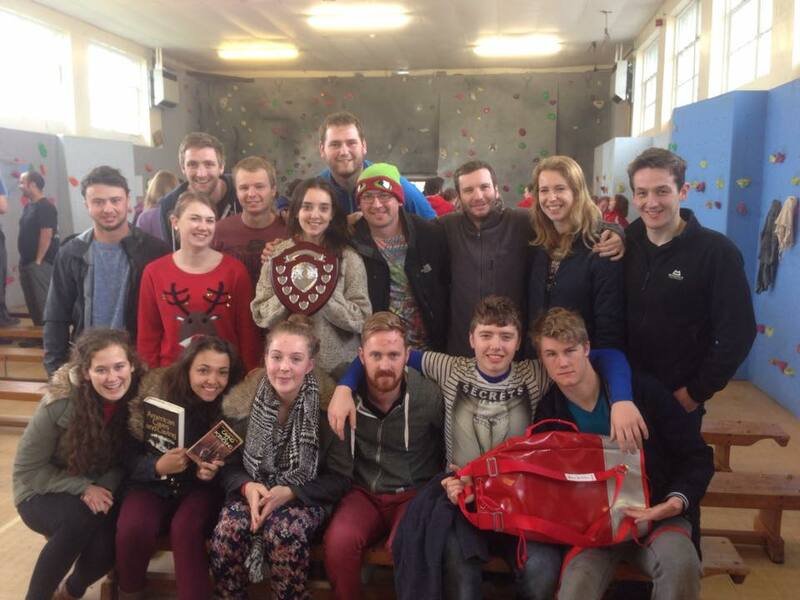 The Southampton University Caving Club predates the University. 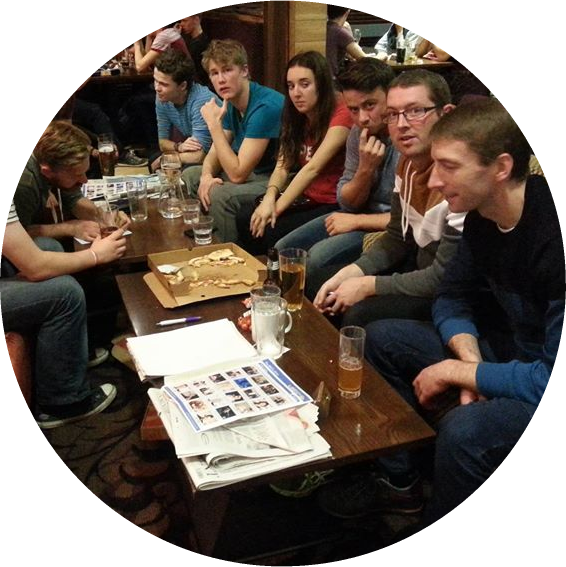 We are a group of about 30 active members, and we all very friendly. 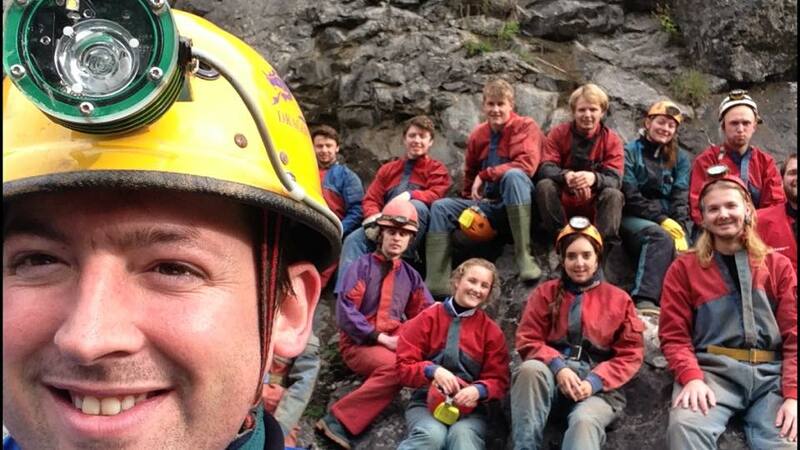 It is very easy to join us, and we welcome individuals of all abilities; from complete beginners to fully experienced cavers.